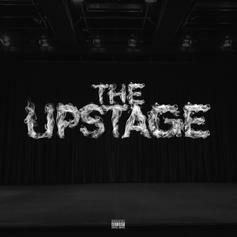 JR Writer, Hell Rell & 40 Cal Come Through With New EP "The Upstage"
JR Writer brings out the "grown man bars," and doesn't care if he hurts your feelings. 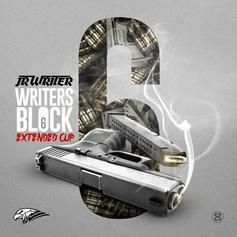 Listen to JR Writer's "Writer's Block 6: Extended Clip". 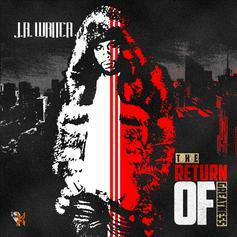 Stream and / or download JR Writer's new mixtape "The Return Of Greatness". 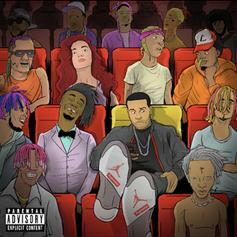 JR Writer's much-delayed mixtape finally drops. 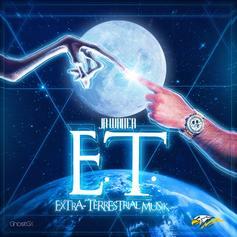 The project features Paul Wall, Jim Jones, Cassidy and more, with production from A6, Automatik and more. 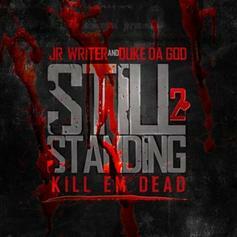 Check out Still Standing 3, a new mixtape from JR Writer that saw the light of day on Wednesday, December 7th, 2011. 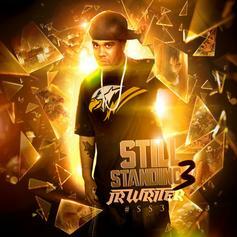 JR Writer's movement grows stronger with each new release, and Still Standing 3 has further strengthened that fact. It's a solid addition to the commendable body of work JR Writer has been creating since stepping foot in the rap game, and we're definitely looking forward to what JR Writer has on deck. 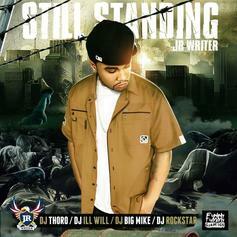 Bump Still Standing 2, the latest mixtape from JR Writer, which dropped on Tuesday, May 24th, 2011. JR Writer's horizons are broadening with each new release, and Still Standing 2 is no exception. 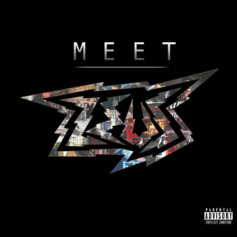 It's a worthy addition to a catalogue that has seen much growth since JR Writer stepped foot in the rap game. We're looking forward to hearing more.